A class action lawsuit by a group of Sony smartphone and tablet owners is set to undergo a fairness hearing this December 1, 2017. If the verdict is in favor of the Sony device owners, then they could be on the receiving end of up to a 50 percent refund for their water-damaged devices. It might seem common these days for a smartphone to be water-resistant, but this was not always the case in the past. In fact, it was a good selling point, and Sony did try to milk their water-resistant smartphones for all they were worth some years ago. However, it seemed that claims of water-resistance in select models did not live up to its reputation, resulting in water damage. Sony did not take complaints by owners of the water-damaged devices seriously, citing that it could not have been a manufacturing flaw that allowed water damage to occur despite being presented with contrary evidence. Fed up, this group of affected owners decided to file a class action lawsuit against Sony, with a December fairness hearing being in place. This particular case concerns two dozen different devices which were advertised by Sony to feature IP ratings. 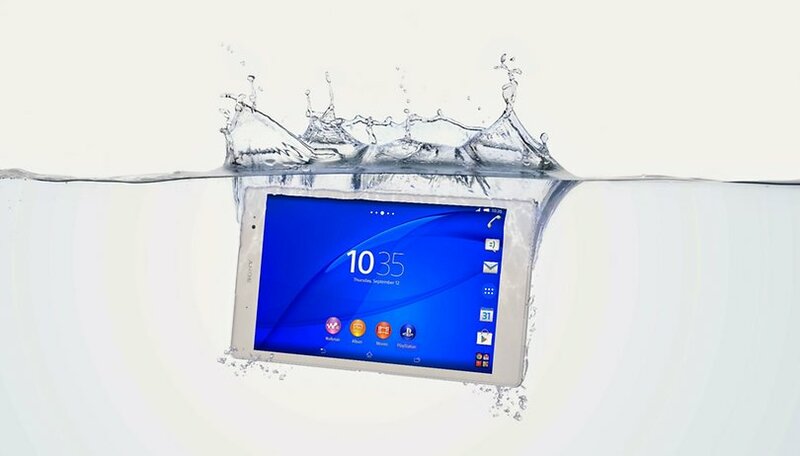 In fact, Sony’s advertisements and promotional images for some of these devices do focus on water being splashed about, and the upset plaintiffs claim that the products were not as water-resistant as advertised, leading to damage. If you are an owner of one of the devices mentioned above and have submitted water damage claims to Sony, you might have received a notice for this case already. However, you are also able to perform a manual registration if you have not done so already. As for the proposed settlement, it will comprise of a longer warranty period by another 12 months for all devices that still fall under the existing warranty agreement, and another six months for those that are no longer under warranty. The partial refund would be the outcome that most people would have their eyes fixed upon since it concerns claiming up to 50 percent of the recommended retail price of the device. If you owned any of the devices listed above, has it performed well in the presence of water, or were you disappointed with the device’s failure to keep water out?